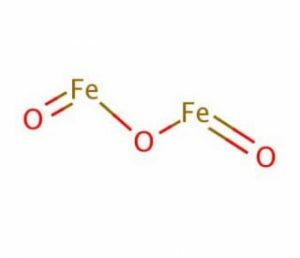 Ferric oxide, also called by its IUPAC name iron Trihydrate or iron(III) oxide, is an inorganic compound represented by the chemical formula Fe2O3 or Fe2H6O3 [1, 2]. It is one of the most important oxides of iron, the other two being ferrosoferric oxide (Fe3O4) and ferrous oxide (FeO) respectively [3, 4]. It naturally occurs as the mineral hematite . It is a reddish-brown gelatinous compound produced upon addition of alkali to solutions containing Fe(III) salts. It is also called hydrous ferric oxide and can be chemically represented either as Fe2O3.H2O or Fe(O)OH . Some common forms of the hydrated ferric oxide include red lepidocrocite that occurs externally in rusticles and orange goethite that occurs on the inside of rusticles. The hydrated iron (III) oxide, thus produced, undergoes dehydration at around 200 °C to form ferric oxide . In iron industries for producing steel and alloys . 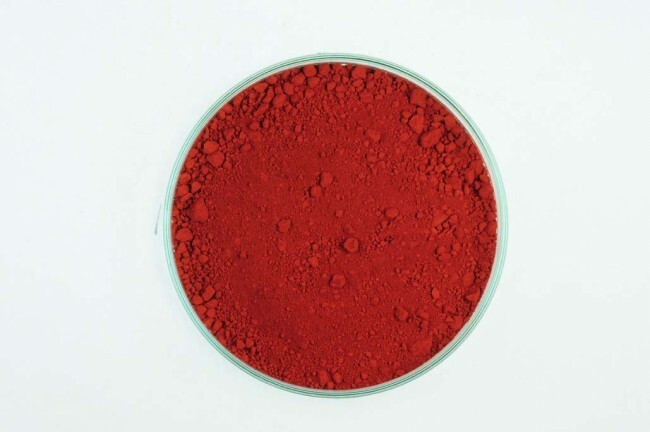 Ferric oxide powder, also called jeweler’s rouge, is used for polishing lenses and metallic jewelry . 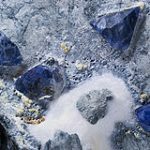 Its granular form is used as a filtration media for pulling out phosphates in saltwater aquariums . As FDA-approved Pigment Brown 6 and Pigment Red 101, for use in cosmetics . In biomedical applications, because its nanoparticles are non-toxic and biocompatible . Prolonged exposure to its fume or dust can result in pneumoconiosis with fever, chills, aches, shortness of breath, and cough . Repeated contact with eyes can discolor it and cause permanent iron staining .